AND DRIVE INTO THE FUTURE! An EV Charger is a perfect addition to your Solar System. 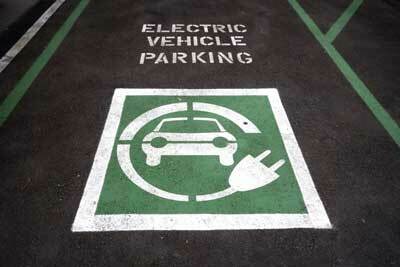 You can use your solar system to charge the electric car and reduce dependence on fossil fuels. Whether you have an electric vehicle or are looking into one in the future, an EV Charger is a perfect addition to your solar system. 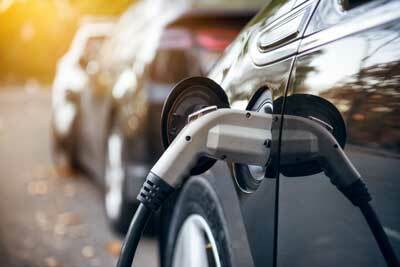 Opting for electric over gasoline, in addition to solar, sets you up for significant savings. If you’re curious how you can power your EV with solar fill out the form below. Our EV Chargers are 6x faster than other brands and come with the warranty and installation excellence you expect from GreenLight Solar & Roofing. Generations of electric vehicles will be charged with clean, free, and renewable power being generated from the same system.